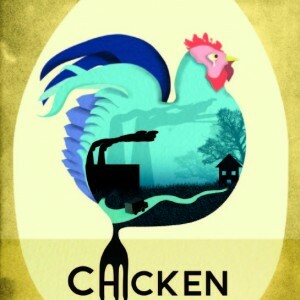 Eastern Angles and Unity Theatre present Chicken by Molly Davies. It’s the night of the big ‘Separation’, rural communities are cutting the ties, breaking away from metropolitan control. Set in a dystopian future, Davies has created a wonderfully twisted world full of witchcraft and superstition, fractured families and agricultural angst. At the centre of this ‘Norfolk Noir’ tale is an exploration of human fear and difference, and the journey a chicken takes from processing factory to kitchen table. Molly’s previous credits include A Miracle and God Bless the Child (Royal Court), Shooting Truth (National Theatre Connections) and Orpheus and Eurydice (NYT/OLD Vic Tunnels).